RUG WORX + THE NATION’S MOST TALENTED CLEANERS JOINED TOGETHER LAST WEEK TO GIVE BACK TO THE PHOENIX COMMUNITY! Scott Gwilliam, Owner of Rug Worx® was thrilled to be a part of Mikey’s Fest this year (an Annual charity event for cleaners). 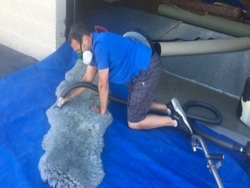 He donated his time, staff and materials along with another local cleaner to wash ALL of the rugs from the 3 Ronald McDonald houses in Phoenix! 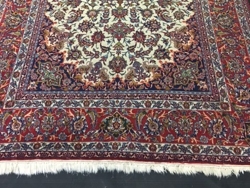 They picked up 7 rugs and 1 ottoman in our delivery van and took them back to Rug Worx® for professional cleaning. Mikey chose Scottsdale for the destination this year and the Ronald McDonald houses as their charitable recipient. The 3 R.M. Houses got a serious cleaning and makeover inside and out. 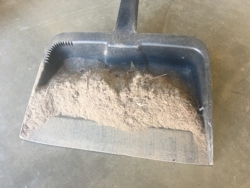 They professionally cleaned all of the tile, wood, carpet, rugs, upholstery, pressure washed outside AND a local pest control company even donated their services. It was a huge collaborative effort and we were happy to be a part of it!